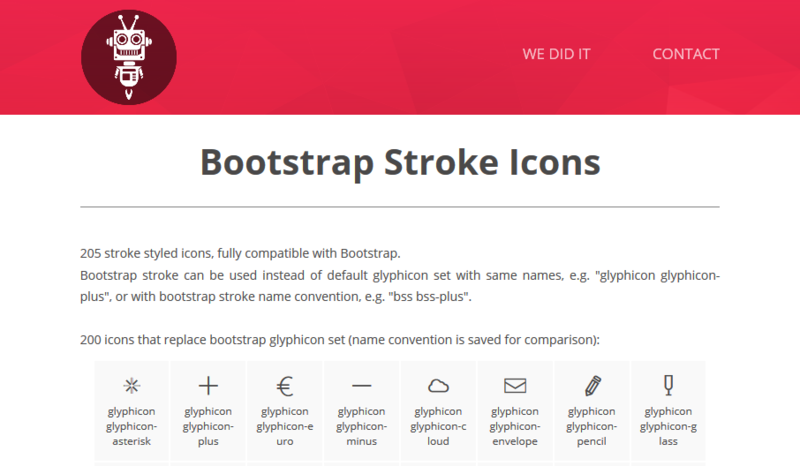 The following is a list of useful resources when working on icon section with Bootstrap. 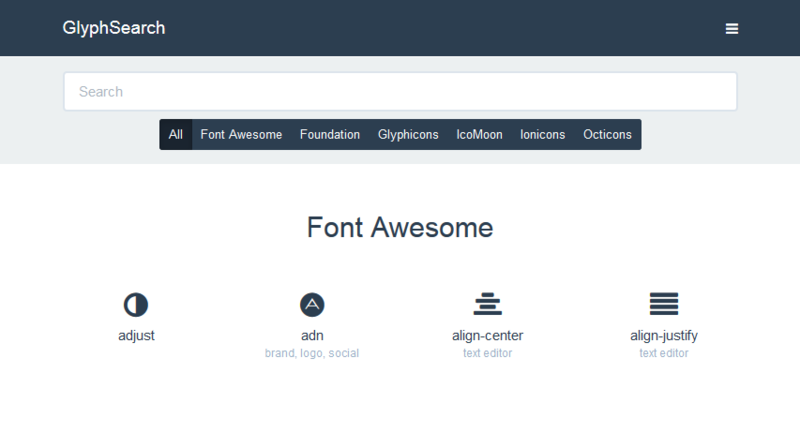 We’ve included top icon fonts website list. 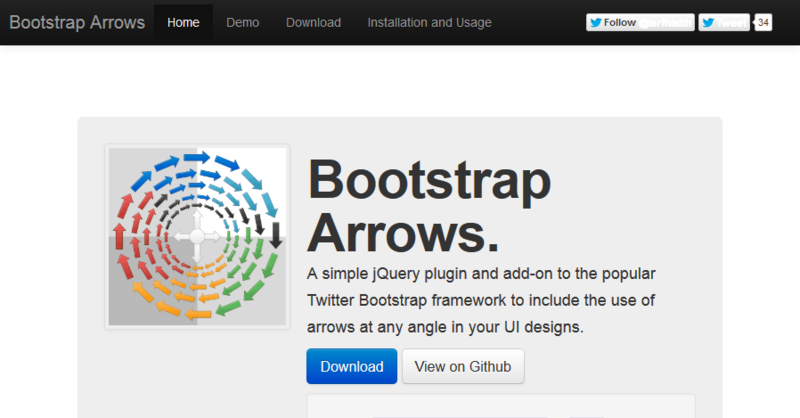 We will continue to find resources to add this page so make sure to bookmark and come back. If you have a suggestion, please message us. cheers ! 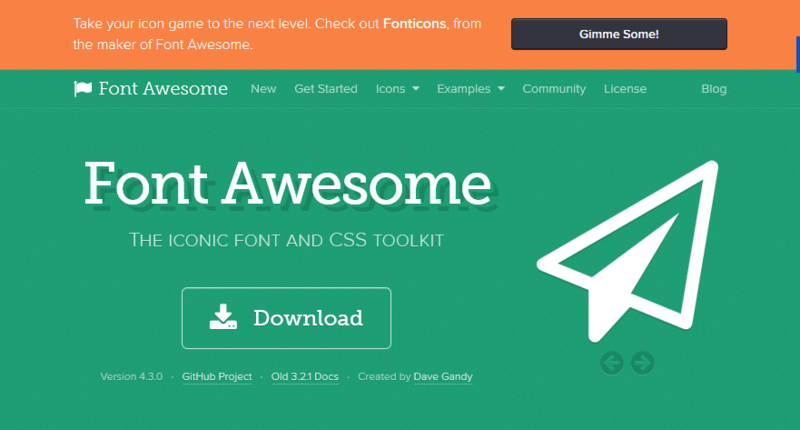 All iconic fonts in one customized vector font. 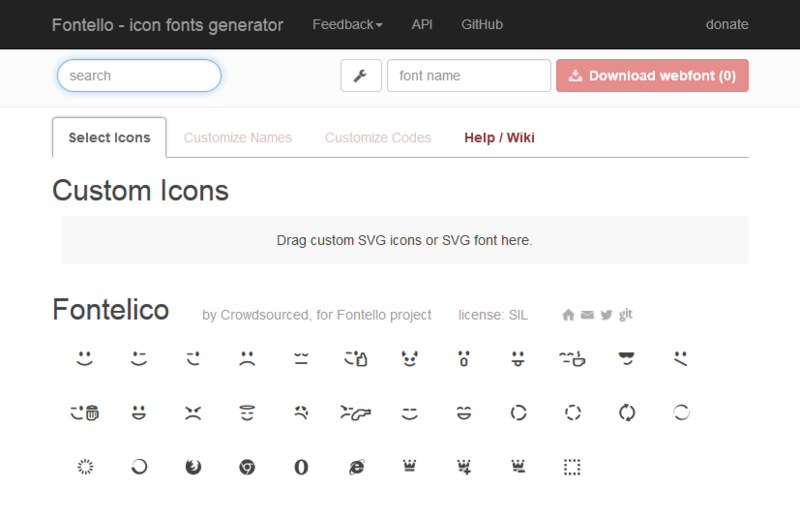 You can choose glyphs to include in your set.